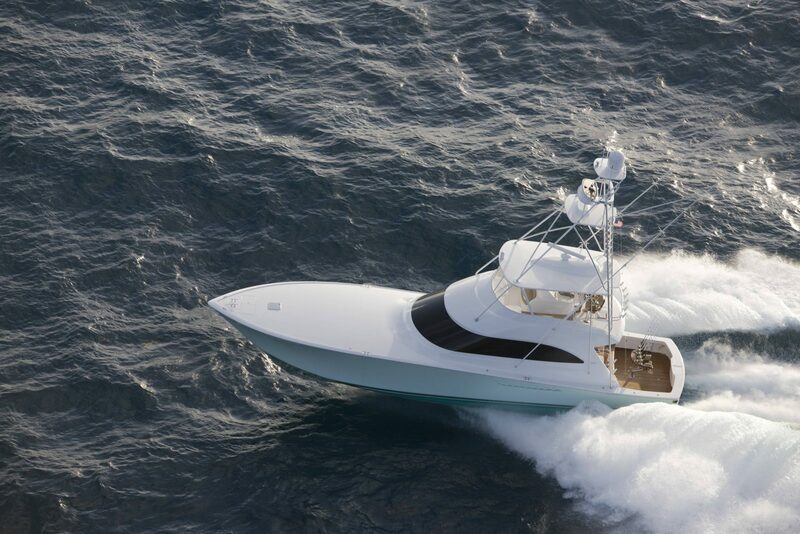 Building a better boat every day. 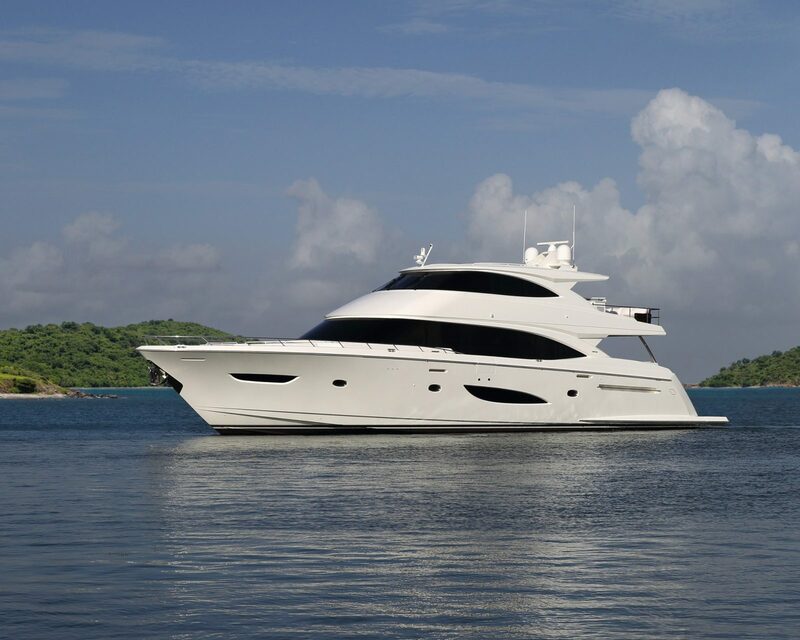 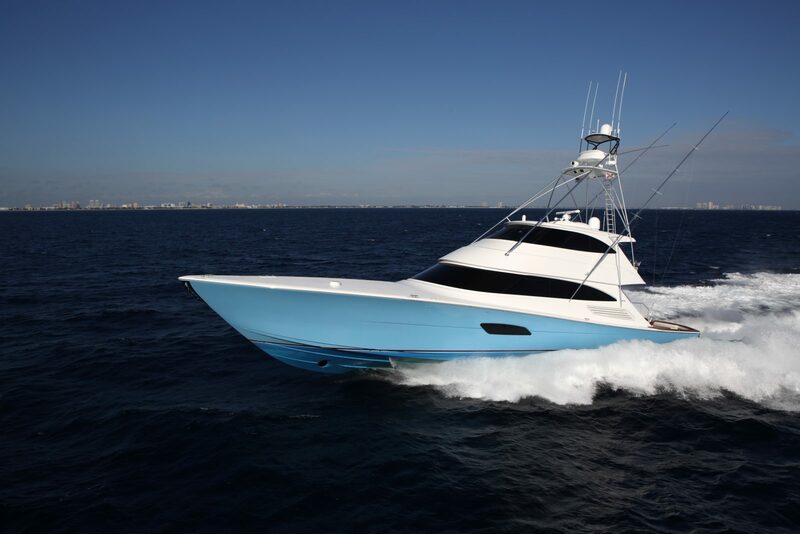 The Viking Yacht Company has celebrated five decades in business building luxury performance sportfishing and cruising yachts. 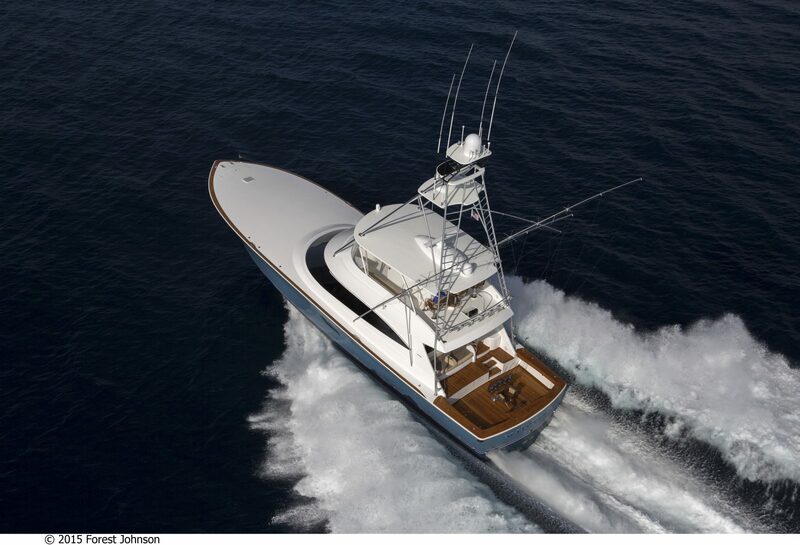 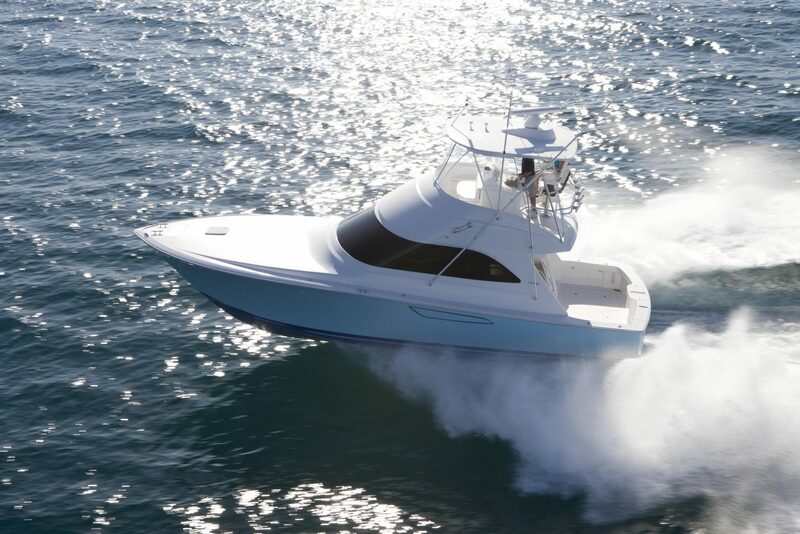 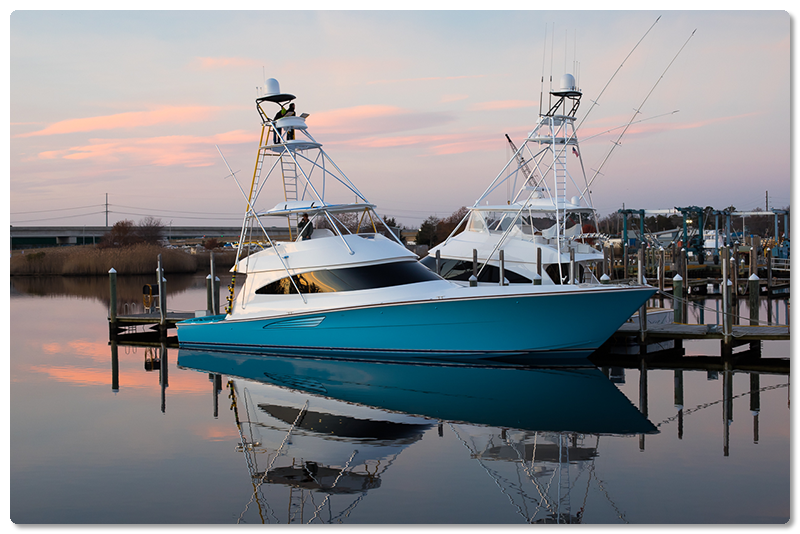 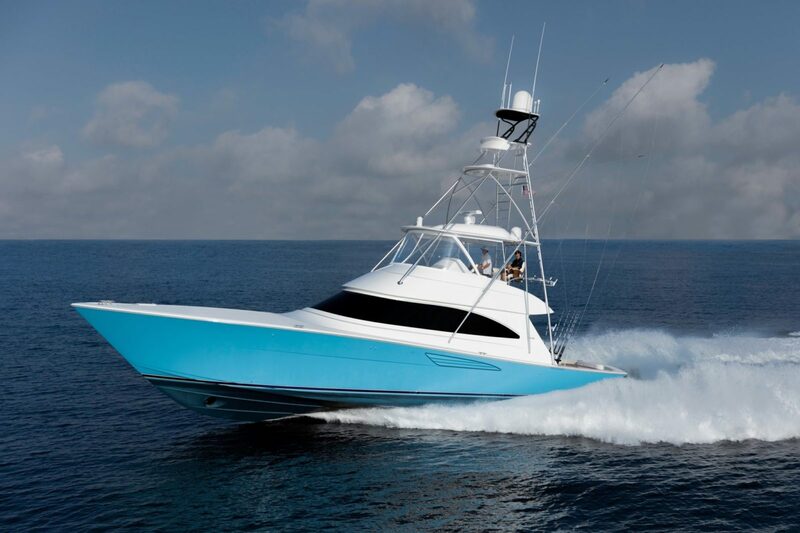 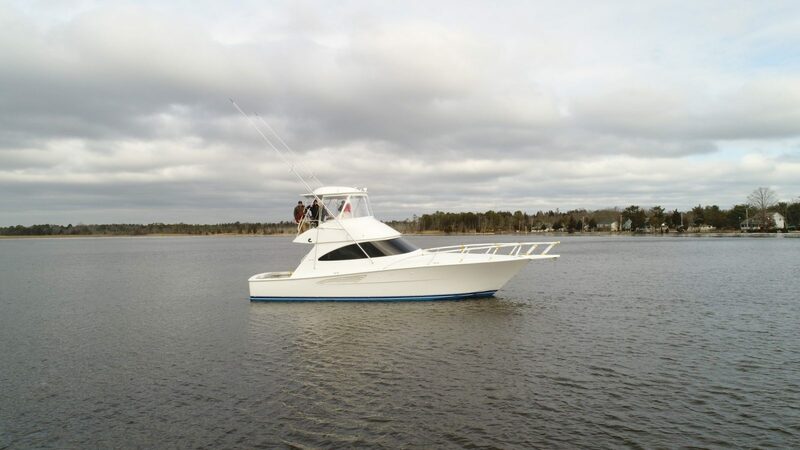 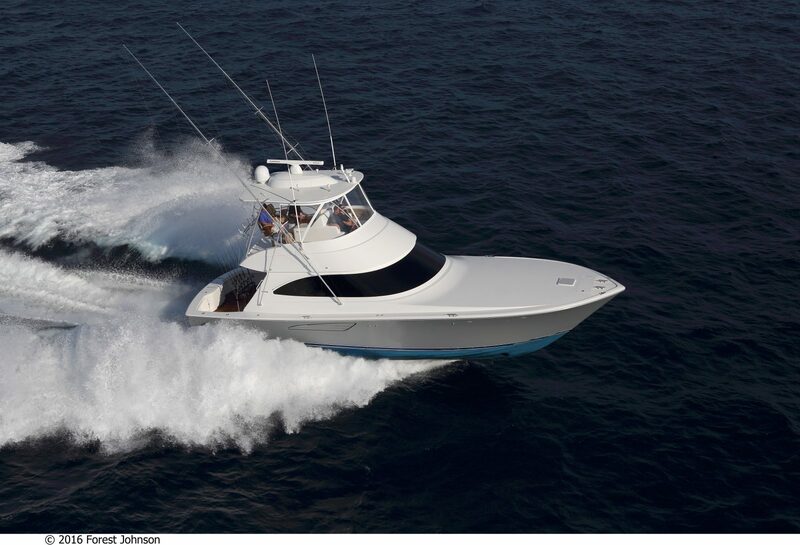 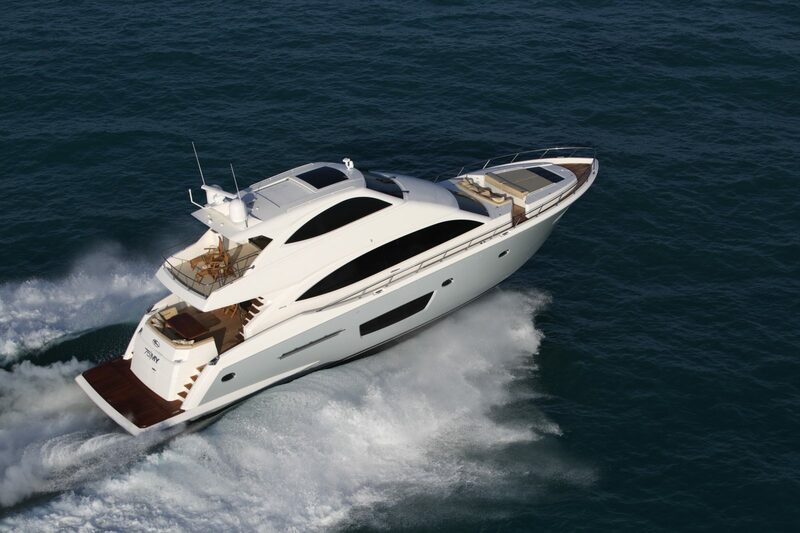 Started by brothers Bob and Bill Healey in 1964 when they bought Peterson-Viking Builders, a small, struggling New Jersey builder of 37-foot, wooden sportfishing boats, Viking Yachts has grown to become a world leader in semi-custom fiberglass yacht production with over 4,000 Vikings delivered. 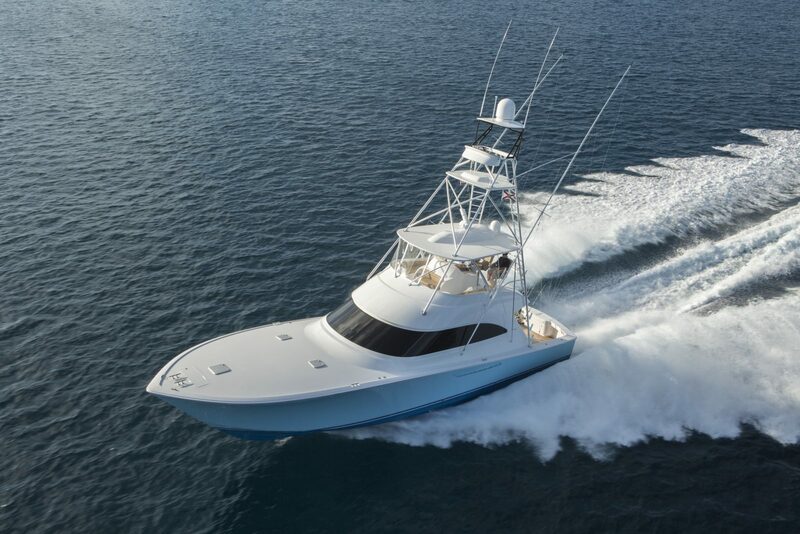 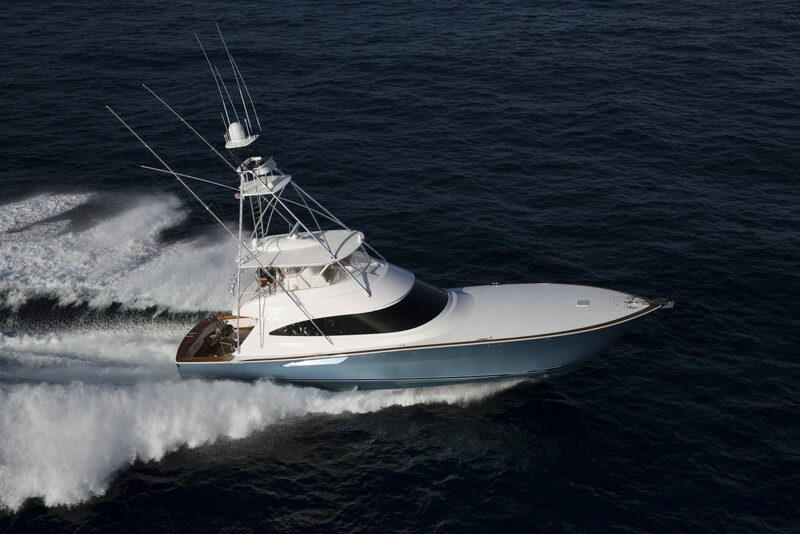 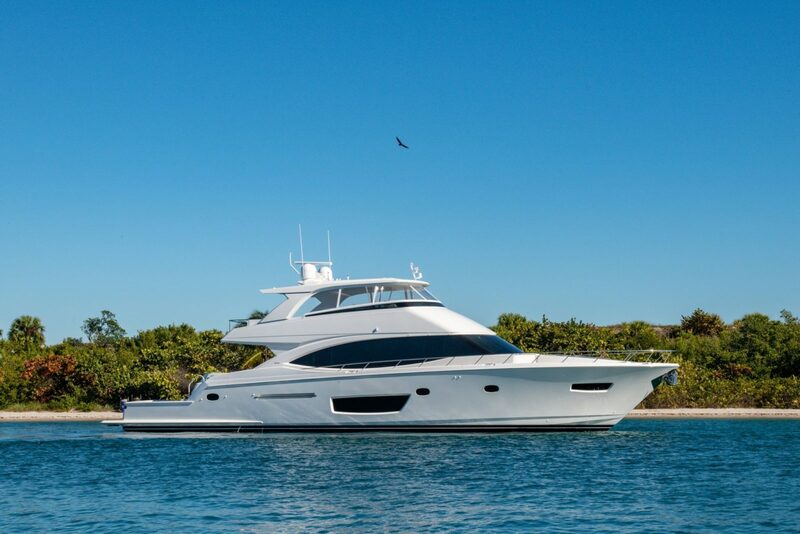 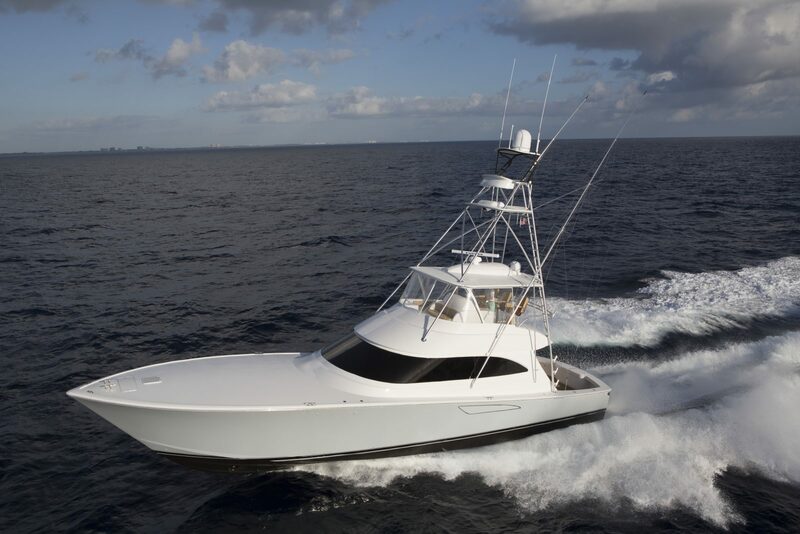 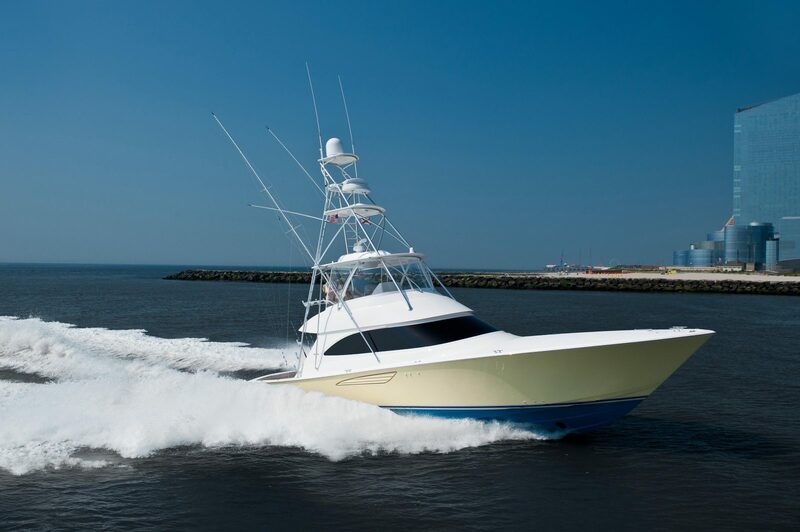 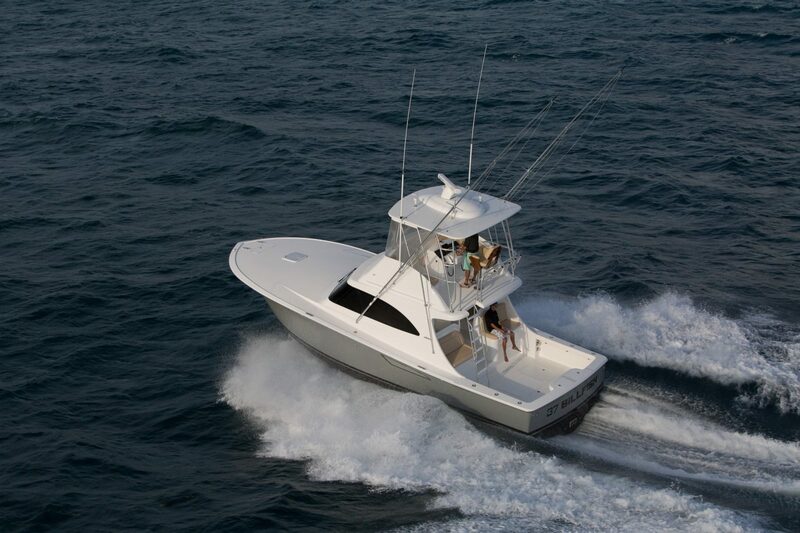 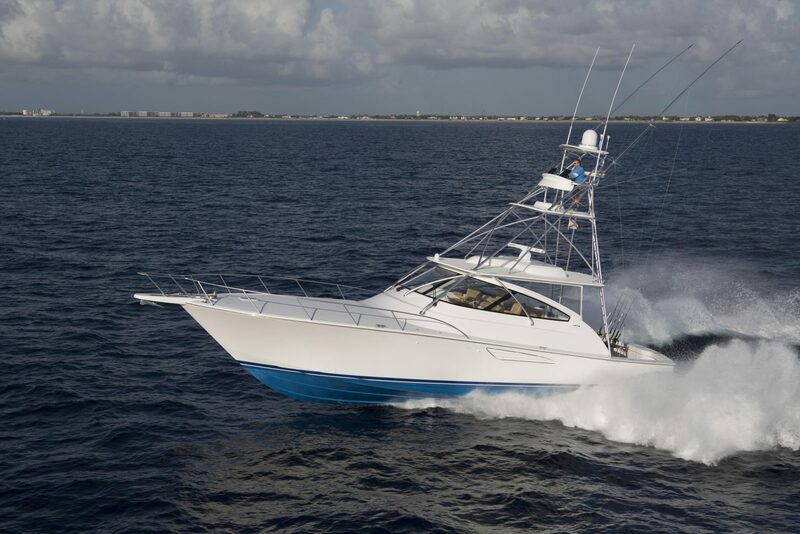 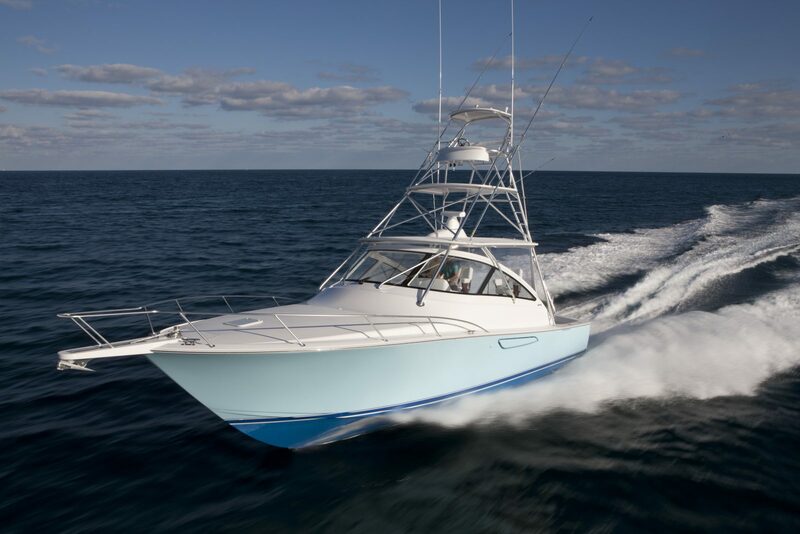 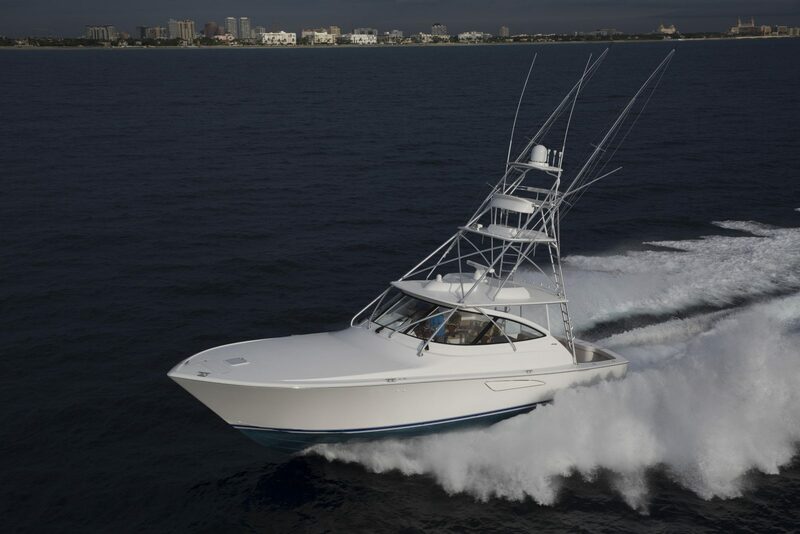 With a range from 37ft to 93ft, Viking offers a complete selection of modern and seaworthy vessels ideal for both luxury cruising or extreme sportfishing.